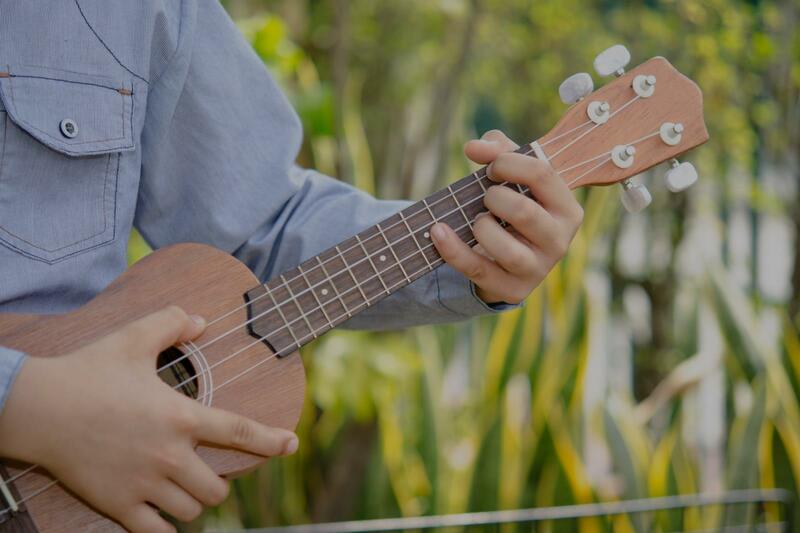 Happy, TX Ukulele Lessons Near Me | Fun Classes. Top Teachers. Can't find a teacher in Happy, TX? e also gave me some lessons on notation and helped me write some progressions down so that I could practice between now and our next lesson. He listened to my goals and taught in a way that will help me meet them." "Eccentric, organized, and full of heart. Great instructor!" "Rick has a great teaching style that resonates with my son. Highly recommend." Minneapolis, MN teacher: Richard W.
"Matt is an awesome teacher. He quickly assessed my skill level and met me there with new song covers, new strum patterns, and finger picking tutorials. As an intermediate ukulele-ist who's beginning to explore songwriting, I feel very fortunate to have crossed paths with Matt. He encourages me to share my work, and jams along, opening up rhythmic and harmonic possibilities I wouldn't think of on my own. In home recording technology is also a huge perk! Very fun teacher, highly recommended!" New York, NY teacher: Matthew K.
"Don was very patient with my son. He not only taught my son to play the Ukulele but also answered his numerous questions about video production." Minneapolis, MN teacher: Don S.
"Great first lesson. Can't wait for more"
New York, NY teacher: Jason J. "Clare teaches with a philosophy of "relentless positivity" that is both reassuring and motivating. She's in it with you." Chicago, IL teacher: Claire C.